USA Volleyball has designated the top Juniors teams “Open” and the remainder “Club” for a number of years. Whether a team plays in Open tournaments, however, is purely a matter of success during the playing season. If teams qualify for Open tournaments early in the season, they receive a higher starting rank. But then the playing record of the teams during the season is the only thing that matters. “Club” teams can and have played their way up into the Open tournaments. ‘Open’ teams can and have played their way down out of them. CMASS Volleyball has a Tiered Team system to avoid confusion. The top Tiered Teams will practice more, play more, enter more tournaments, and have a better chance of playing in Open tournaments. 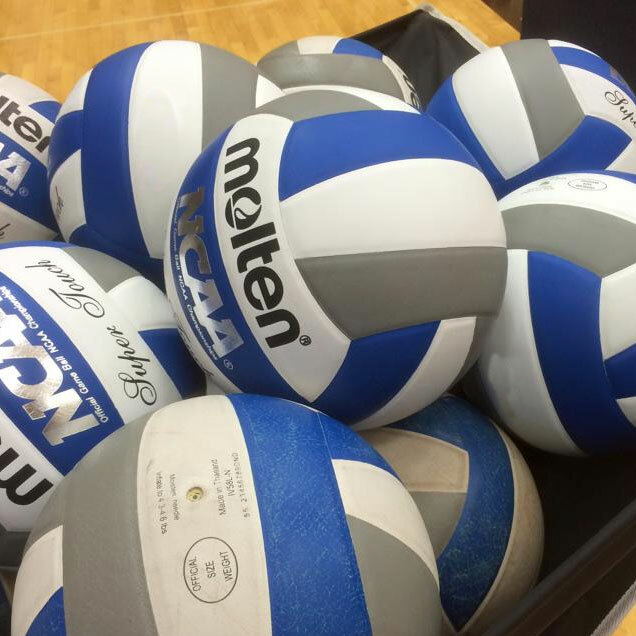 But ranking within the New England Region Volleyball Association (NERVA) will still come down to season play. PLEASE NOTE: We label our tiers based on the number of practices per week (i.e Tier 3 practices 3 times per week). The “+” denotes an extra tournament has been added from the base tier without having added extra practices (i.e Tier 1+ will be attending the Boston Mizuno tournament in addition to regular tournaments but will still practice once per week). Girls are encouraged to tryout for the highest tier in which they are willing to commit. If they are not chosen for a tier, they will automatically be considered for the next tier without having to pay an additional tryout fee or re-register. Coaches from all tiers will be present at each tryout to assess all players. If a player would like to play in a tier that is not offered at their age level, they may try out for the next age level offering the desired tier; however, if they do not make that tier, they will be encouraged to go back to their appropriate age level.